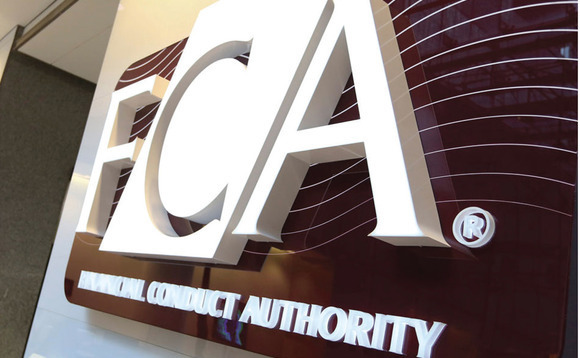 The Financial Conduct Authority has a "large number" of investigations in its pipeline, its director of enforcement and market oversight has said. Mark Steward said some of the investigations were entering "important phases" and tackling "very serious" issues. "We have a large number of investigations on foot, some of them entering important phases, tackling some very serious issues, including suspected financial crime in our markets, suspected false or misleading statements by listed issuers, and suspected significant AML system and control issues under the Money Laundering Regulations," Steward said at the Global Investigations Review Live event in London. This does not mean every investigation where we think there is a case to answer will or should be prosecuted in this way"
Steward said criminal investigations as a result of a firm's poor anti-money laundering systems and controls would likely be "exceptional". He added: "This does not mean every investigation where we think there is a case to answer will or should be prosecuted in this way. "I suspect criminal prosecutions, as opposed to civil or regulatory action, will be exceptional. "However, we need to enliven the jurisdiction if we want to ensure it is not a white elephant and that is what we intend to do where we find strong evidence of egregiously poor systems and controls and what looks like actual money-laundering." The regulator now conducts "dual track" anti-money laundering investigations, where suspected breaches of the regulations might lead to either criminal or civil proceedings.